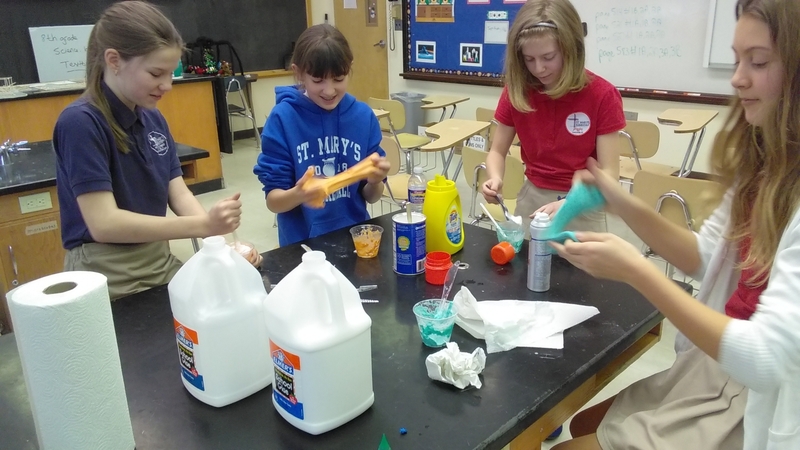 The mission of St. Mary's Elementary School is to provide excellence in Catholic Education and to foster in members of the SME school community, the ability to be visible examples of the Gospel, especially by being of service to others. to foster in our students the ability of Gospel teachings to their world. We see as our mission the development of the complete Christ-like person - academically, spiritually, physically, morally, socially and emotionally. 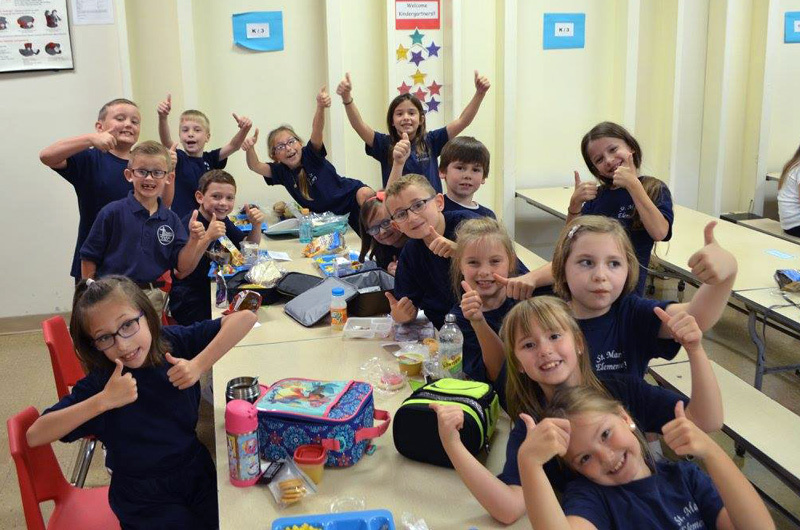 Moreover, through the constant support, presence, and commitment of our families combined with the dedicated efforts and care of our professional faculty and staff, we seek to develop students who combine an enthusiasm for learning and growth with a true respect for and dedication to the values of our community. 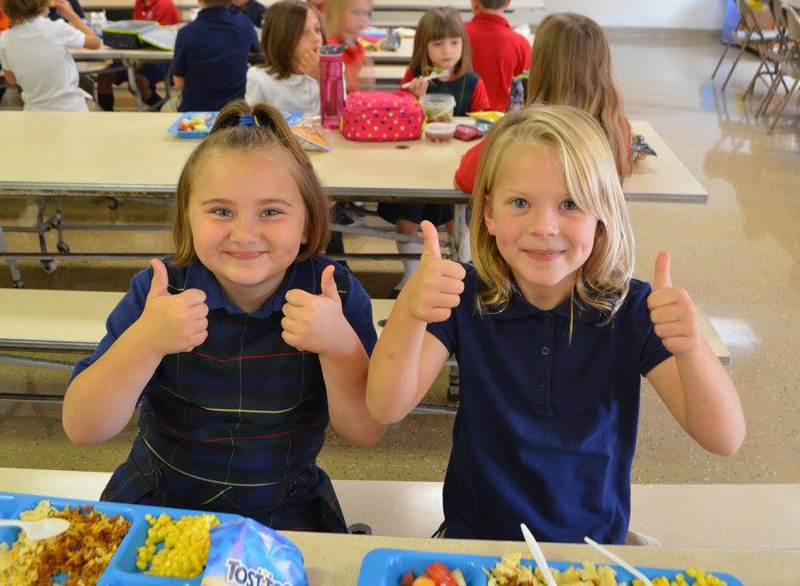 Thus, the children educated at St. Mary's Elementary School, will take with them, into their future the faith, intelligence, responsibility, self-discipline, integrity, and compassion necessary to both serve and lead their fellow human beings.